This 2 bedroom, 1 bathroom country home offers a southwestern style interior, stucco exterior. 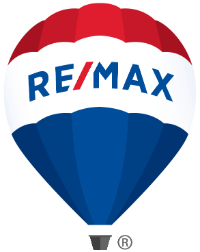 Home sits on almost 2 acres of horse property in the Horseman's Park subdivision. Huge barn with numerous stalls and two tack rooms are ready for your horses. There is also outdoor barns, hay barn and round pen on the property. Full racetrack sits right in front of the property and open to use for the residents. 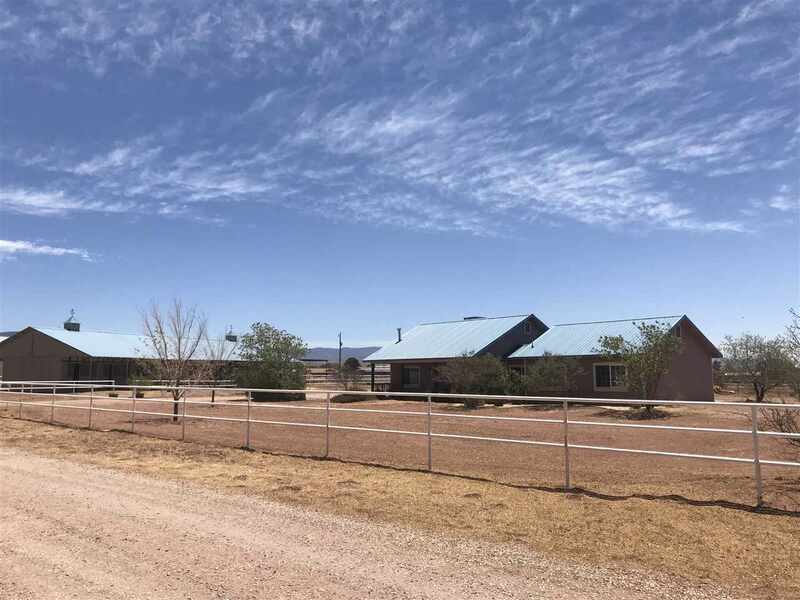 Short drive the city of Tularosa making this the perfect horse property with city convenience.